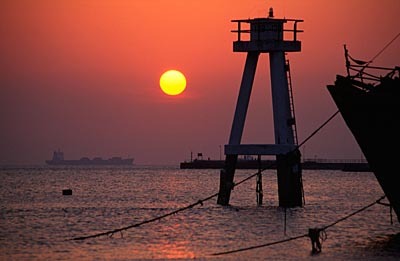 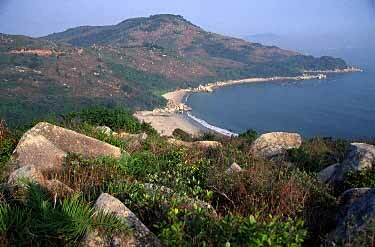 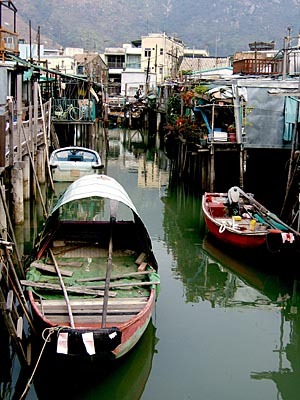 This picture of Lo Kei Wan on Lantau in Hong Kong has won the third prize (second runner-up) in the LANTAU POST PHOTO COMPETITION 2004. 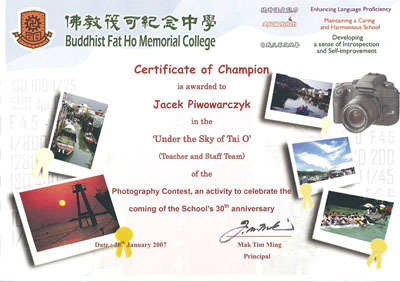 This picture of Tao O on Lantau in Hong Kong has won the first prize (Champion) in the Buddhist Fat Ho Memorial Hall Photo Contest ('Under the Sky of Tai O' Teacher and Staff Team Category). This picture of Tao O on Lantau in Hong Kong has won the second prize (Excellence) in the Buddhist Fat Ho Memorial Hall Photo Contest ('Under the Sky of Tai O' Teacher and Staff Team Category).